Are you in need of a well reputed company to install the best vinyl windows in your property in Puyallup, WA? 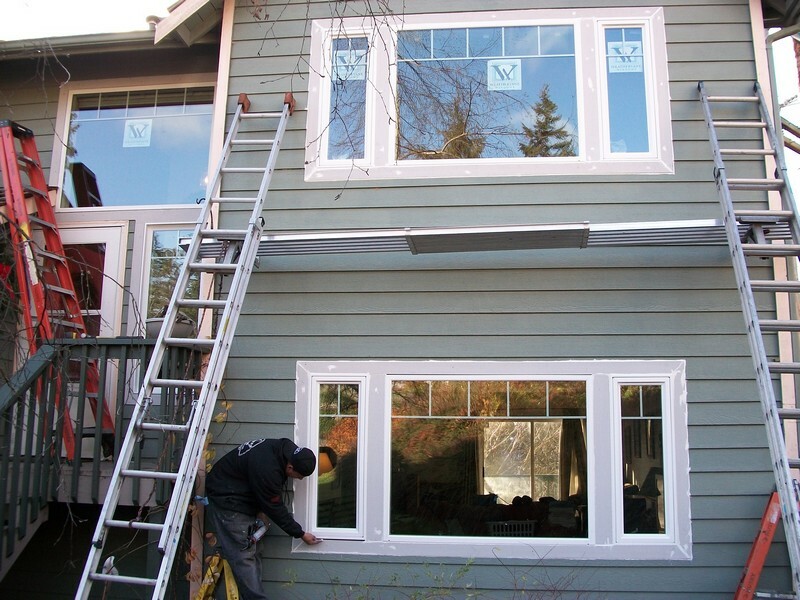 Access Windows & Glass, LLC provides exceptional services of installing the best vinyl windows in your Puyallup property at the most amazing prices. The old wooden windows in your Puyallup house are spoiling the elegance of your property from both inside and outside. Moreover, it is the reason for the poor level of energy efficiency, and is the cause of your rising energy bills. If you have a tight budget but are looking for windows that are versatile and of the highest quality, we are the company you are looking for. When you choose us, you guarantee yourself windows of premium quality. Even the highest quality wooden windows cannot match the benefits vinyl replacement windows can offer your property in the Puyallup region. We have been able to build a huge customer base in the Puyallup region due to our diligent professionals of vinyl replacement windows. The most rugged of windows are not going to last forever, hence, whenever you need a company for vinyl replacement windows in the Puyallup region, we should be your top choice. Our staff has extensive knowledge and years of experience in the field of vinyl replacement windows in the Puyallup region. 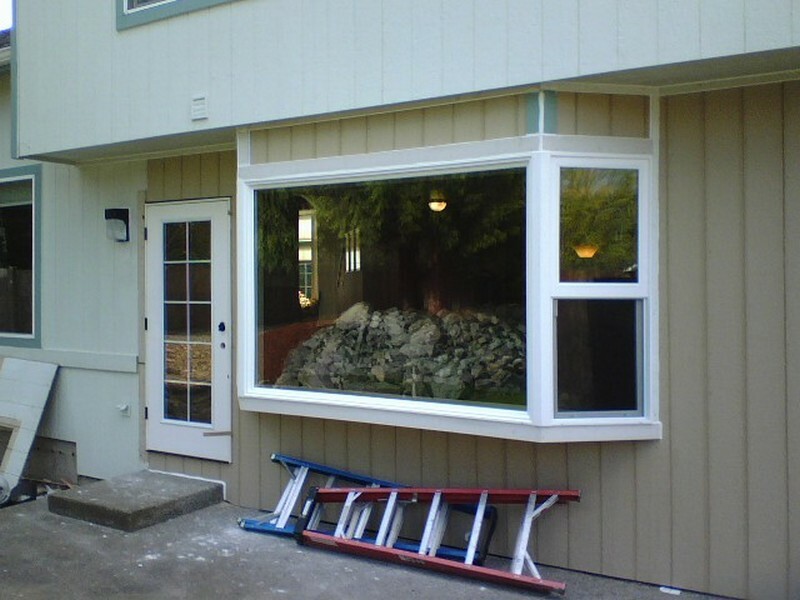 Why Choose Us to Install the Best Vinyl Windows in Puyallup? 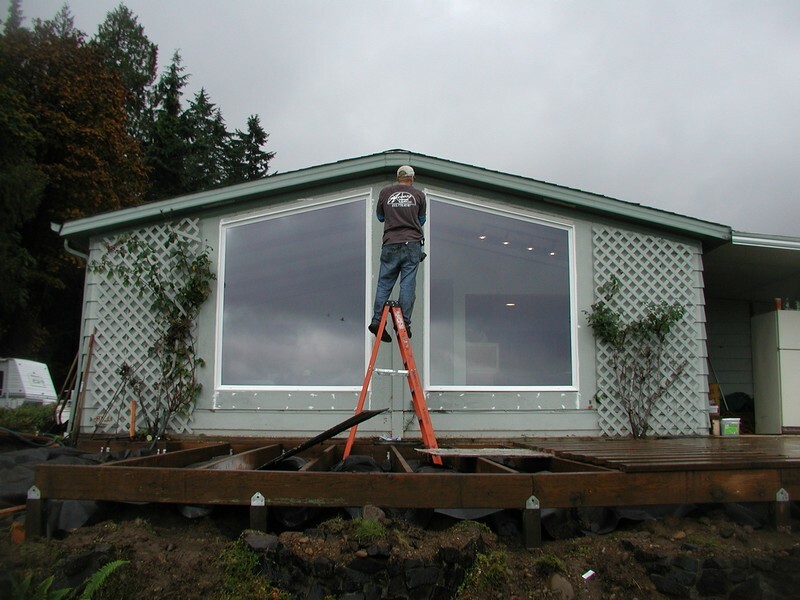 Access Windows & Glass, LLC provides superior services of installing the best vinyl windows in Puyallup properties. Call 253-534-8200 to talk to our vinyl replacement windows expert.